Get your pumpkin treat fix with this recipe from PaleOMG! Use an ice cream scoop to scoop batter into 5 silicone baking cups. 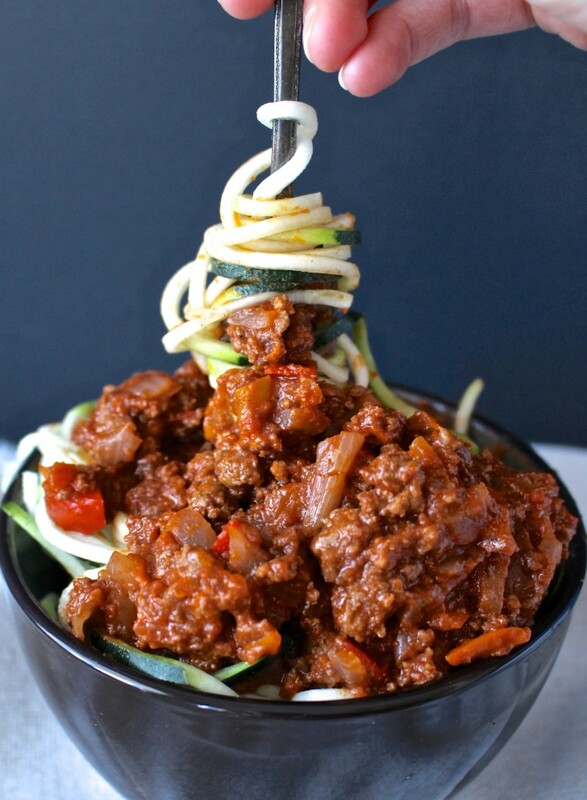 Sweet C’s Design has a quick and easy stir fry recipe that is perfect for 2, and great on busy nights. If you prefer, you can sub steak or shrimp (careful not to overcook the shrimp), or you could even add more veggies and leave out the meat all together! Heat a large pan on medium high heat. Add oil and heat until shimmery, about 20 seconds. Add diced chicken, stir occasionally until lightly browned on all sides- about 5 minutes. 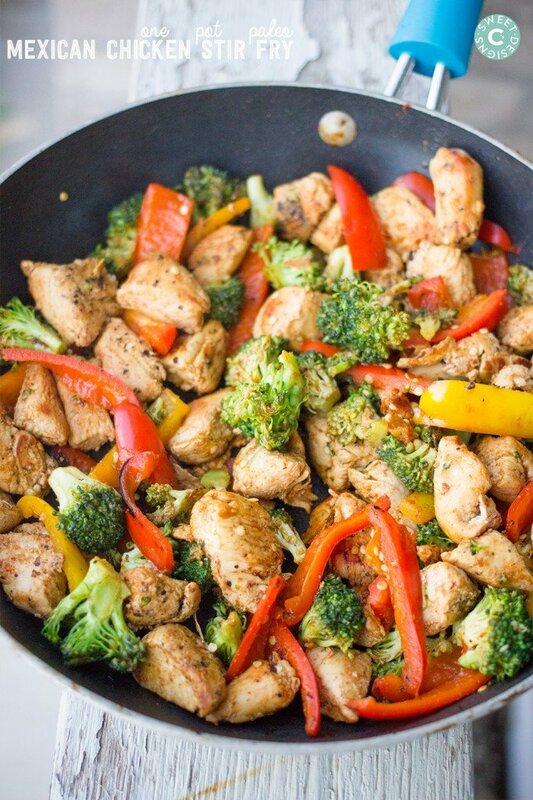 Add peppers and broccoli and continue to cook until veggies are slightly browned and softened- about 10 minutes. Add spices and a little water to help coat the stir fry with the spices (about 2 tbsp- adjust as needed). Cook until water is completely absorbed. 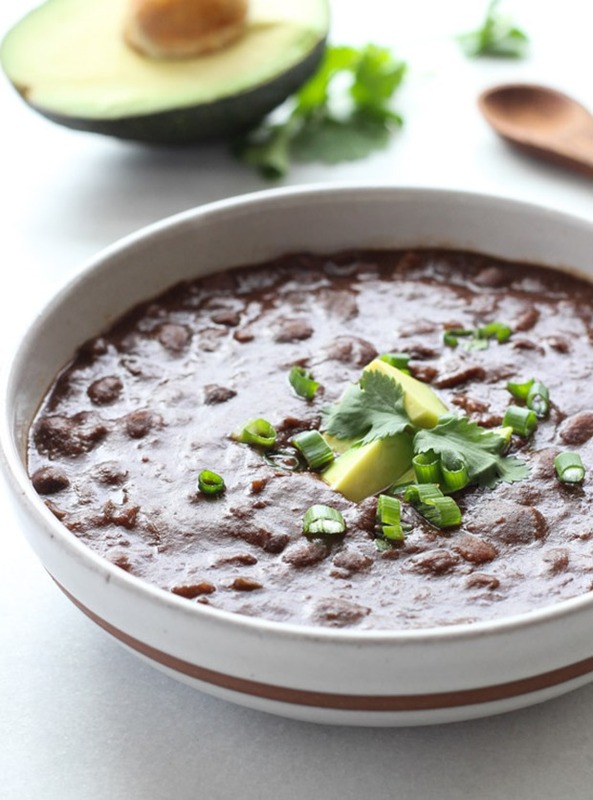 It’s getting to be soup season, and Making Thyme for Health has an easy recipe for black bean soup. You could serve this alone, as an appetizer, or as part of a larger meal. Place all ingredients into the slow cooker, stir together, and cook on high for 8-10 hours. Remove bay leaves at end of cooking. Scoop out several cups of the soup into a bowl or large measuring cup and blend with an immersion blender until pureed. Alternatively, you can blend it in a regular blender but be sure to allow it to cool beforehand. Once it’s pureed, add it back to the slow cooker and stir together. Serve warm in separate bowls and top with avocado, cilantro, and green onions. *If you want to skip soaking the beans, be sure to rinse them and add an additional 2 cups water to the slow cooker prior to cooking. *You could also use 2 Tbsp adobo sauce (from a can of chilis in adobo sauce). In Sonnet’s Kitchen has something a little different for your breakfast. 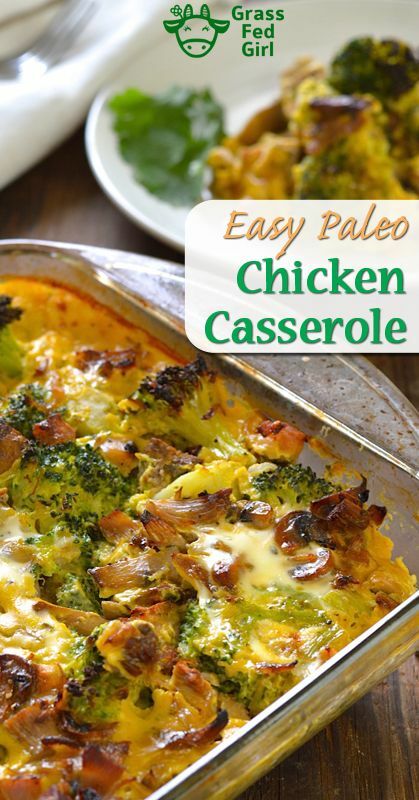 This makes 2-4 servings and takes less than 20 minutes to prepare and cook. 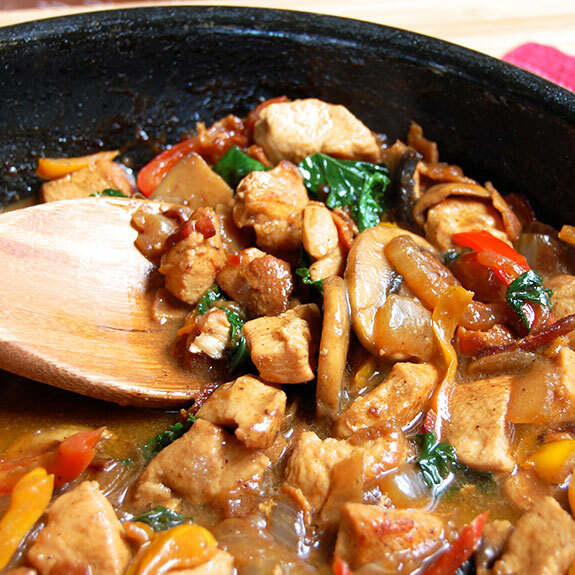 Add 2 Tbsp of coconut oil to a skillet over medium-high heat. Add the sweet potatoes (or yams), along with a generous pinch of salt, cumin, and paprika. Cover the skillet with a tight-fitting lid and cook for about 5 minutes, tossing and flipping occasionally to ensure that all sides of the potatoes are browning and getting crisp. Add the leeks and garlic and cook for an additional 5 minutes, covered, tossing and flipping occasionally. The hash is done when the potatoes are cooked and crisp and leeks are soft. Meanwhile, in a separate pan over medium heat, add the remaining tablespoon of coconut oil and crack the eggs directly into the pan. Cover the pan with a tight-fitting lid and cook 1 – 2 minutes, until the whites are set and the outer edges are just starting to curl up. Divide the hash between four plates and top with a fried egg. Add black pepper to taste, along with additional salt if desired, and serve hot. My Natural Family’s Paleo Fajita Chicken Salad is great for supper or lunch! Using the same blender or processor that the vinaigrette was made in (you don’t need to wash it out), place all ingredients for the marinade inside and puree until garlic is finely chopped. Pour ½ of the marinade into a bowl or Ziploc bag and add chicken to the marinade. Prepare salad plates (or a large bowl) by placing lettuce, avocado sliced, and cherry tomatoes on each plate or bowl.